As a nature lover, we grow our spirulina and chlorella in pure mountain spring water. This unique setting allows our spirulina and chlorella to absorb the nutrients and minerals from the spring water and transform them naturally into many minerals. Also we cultivate our spirulina and chlorella carefully and at the each stage of production, each package needs to pass through series tests and examinations in order to supply the best quality of chlorella and spirulina for you. 50%+50% 2 in 1 chlorella & spirulina. 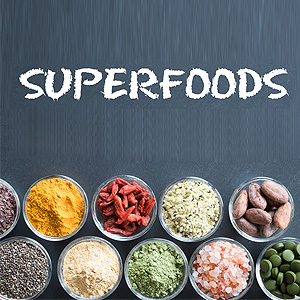 Balance immune system and restore energy. Support Cardiovascular, Vision, and Brain Health* with results that you can feel. 100% vegan, absolutely free of any additives, non-GMO, gluten-free, allergen-free, herbicide-free, pesticide free. 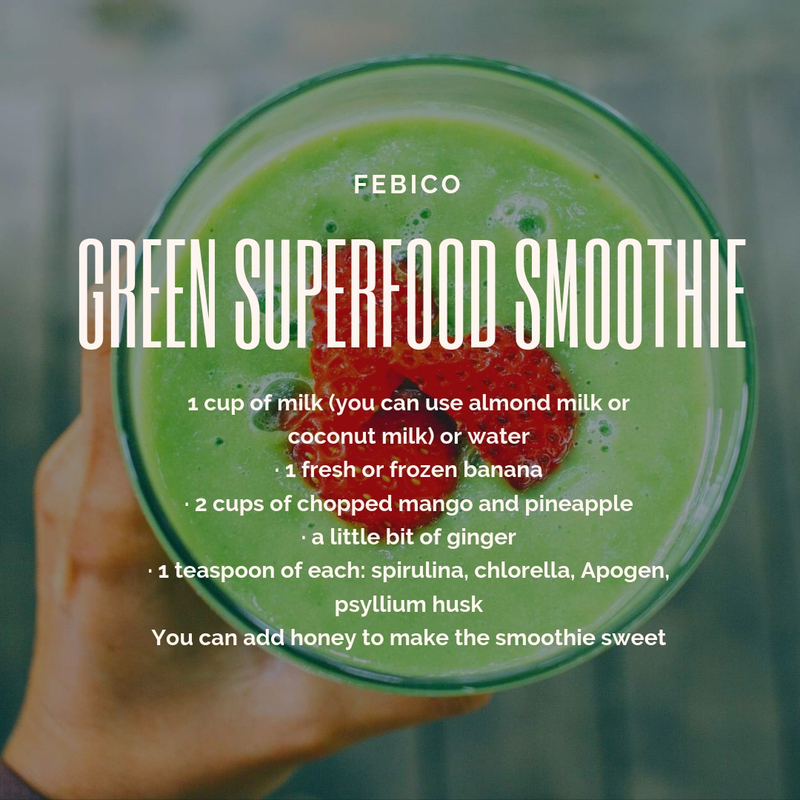 Spirulina is a natural superfood can be taken by anyone and easily mixed with smoothies, salads, and pastry as part of daily diets or taken with water directly. Biophyto Premium Spirulina is grown naturally in southern Taiwan where algae farm is located far from industrial activity (within 20 km radius) with fresh air and clean mineral water is examined periodically for purity. Our in-house farm to bottle process ensures high quality product that you can trust. Buy directly from the manufacturer is the safest. 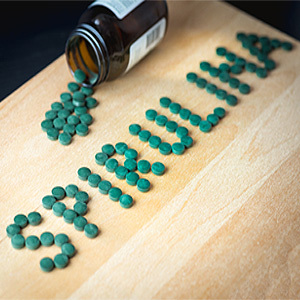 Spirulina is the most primitive form of food source on earth and is great for nourishing, weight lose, and provides the right fuel to kick off body metabolism to generate energy.